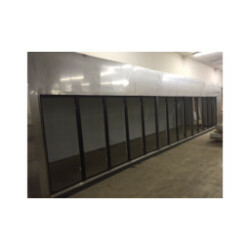 This box is in nice used condition, and comes with 9 Anthony glass doors with the shelves. 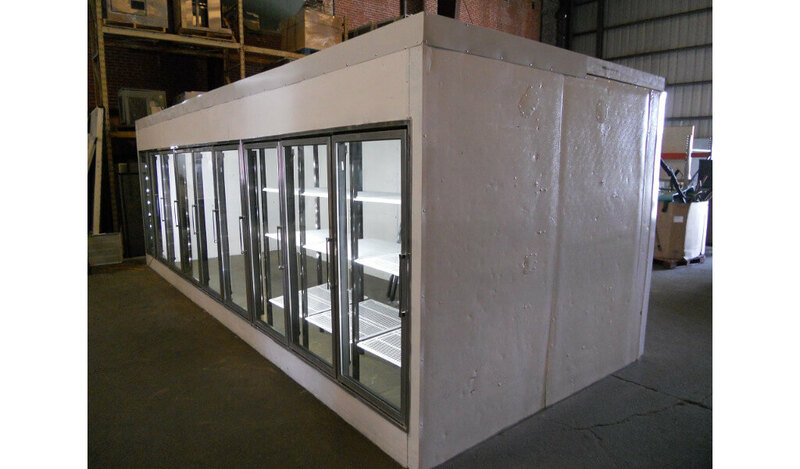 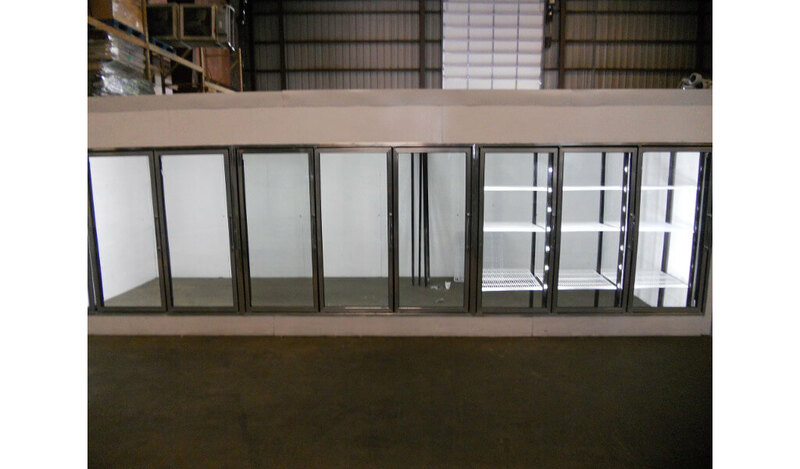 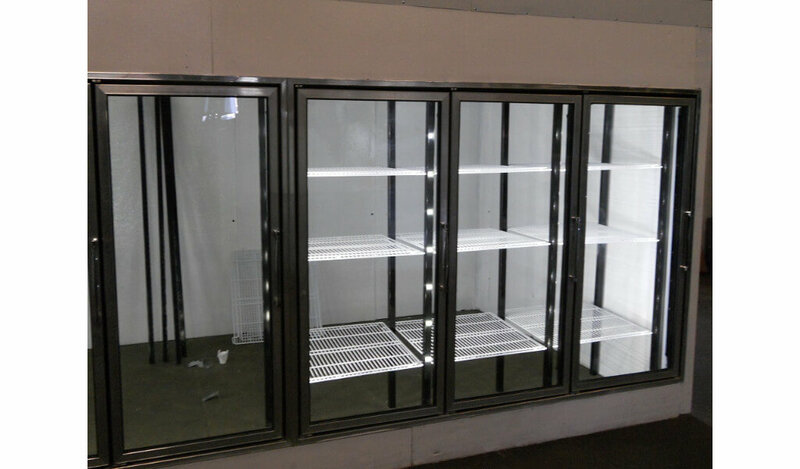 It is available with new or used refrigeration. 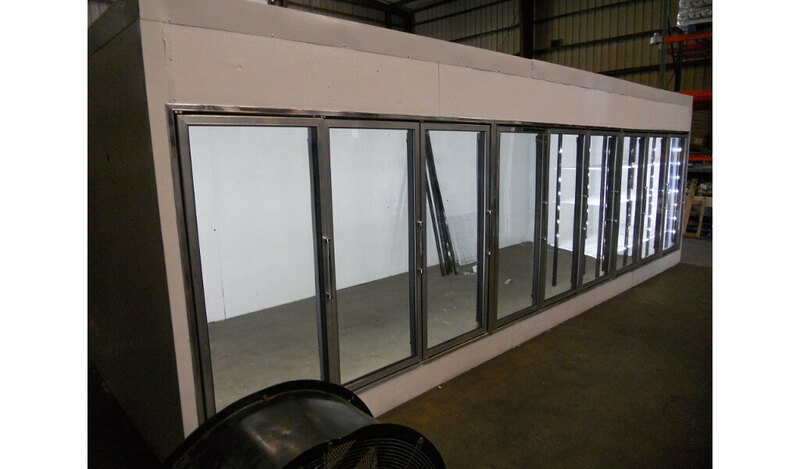 Contact our sales office at (877) 220-8882 or (216) 426-8882 for more details.